As a publisher who has had multiple Apps featured in the Sunday Times Top 500 Apps in the World list, nominations for Meffy and Digi Awards, and even a BBC Click Highlight of the Year, ICN knows better than most that the world of customer loyalty online can be anything from the mysterious to the downright confusing!? Deploying 25 years’ experience from magazine subscription marketing, website user acquisition and App install marketing, over the last 5 years ICN Media has developed a product specifically aimed at providing easy to understand and simple feedback, about what parts of your marketing spend is working for your company, and what isn’t. You will (well should!) know the answer to a good proportion of this… but there will still be an element, perhaps a materially significant element, where you are far from ‘sure’, and would like to know more. In fact, good insight might even help you tweak your core spend to make it that 20%, 30%, even 50% more effective. The trick comes in unique software that is looks at patterns of usage, engagement and all forms of marketing spend, comes up with a suggested ‘source’ and then gives. This source can be ‘over written’ by the user, and the more this happens, the more the use of AI algorithms are able to ‘train’ the software to make more and more informed ‘suggestions’ of the likely source of all new customers going forward. This then produces easy to understand actionable intelligence looking at the relative cost of the source of marketing for customers over time, and channels continue to perform well when investment is increased, or whether performance plateaus or declines. As we go through 2019, ICN Media will be trialling and then releasing SQUID 2.0 which will look at customer retention performance alongside the customer acquisition performance already available with SQUID 1.0. 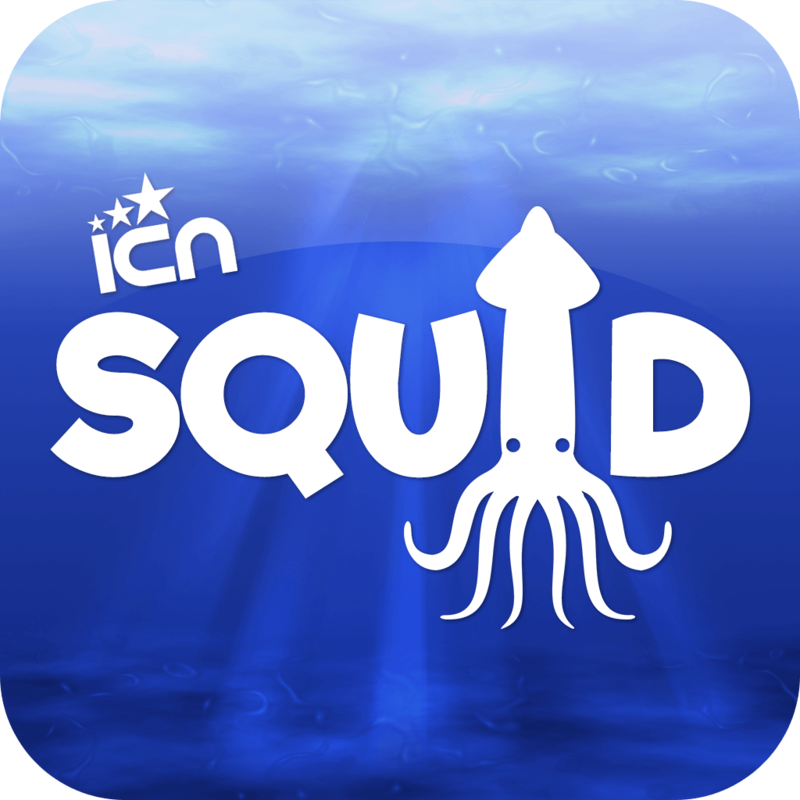 To learn more about ICN Squid, head over to our contact page and get in touch.